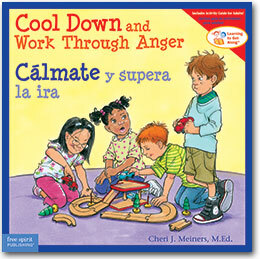 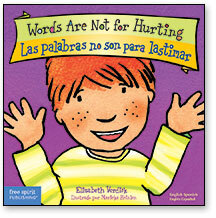 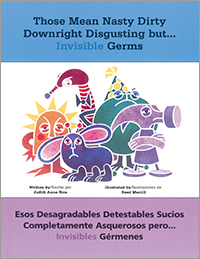 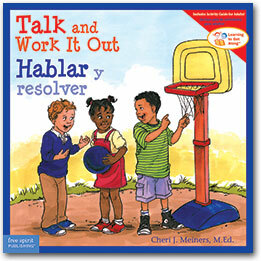 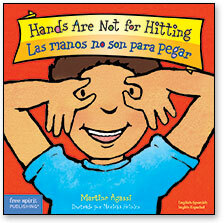 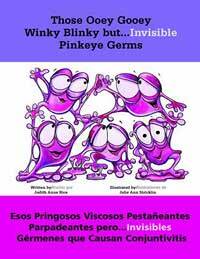 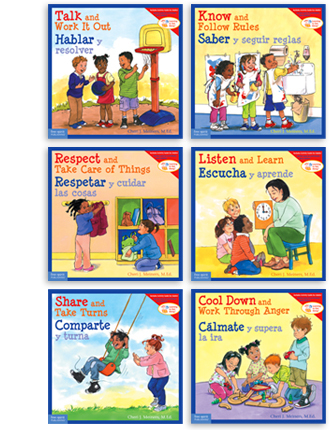 Words Are Not for Hurting/Las palabras no son para lastimar helps little ones learn big ideas: that they are responsible for what they do and say, that their actions and words affect others, and that they can make positive choices. 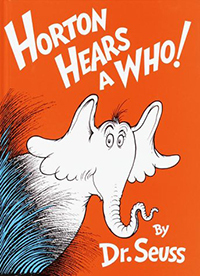 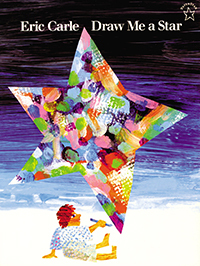 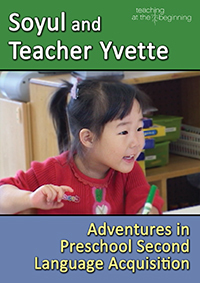 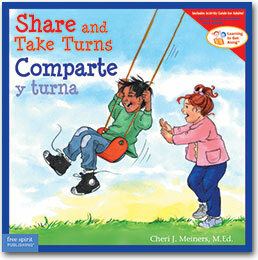 Simple words and delightful full-color illustrations make it perfect for reading aloud one-on-one or in small groups. 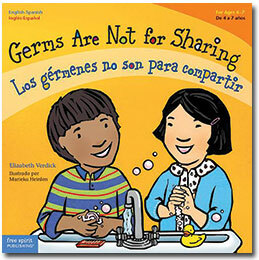 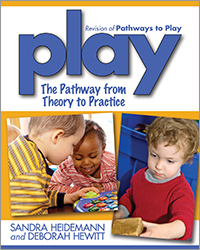 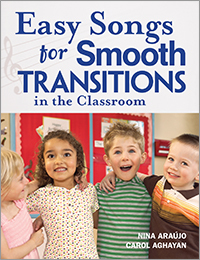 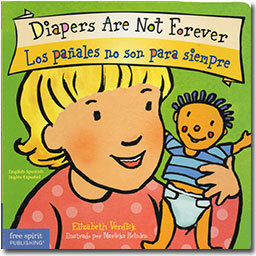 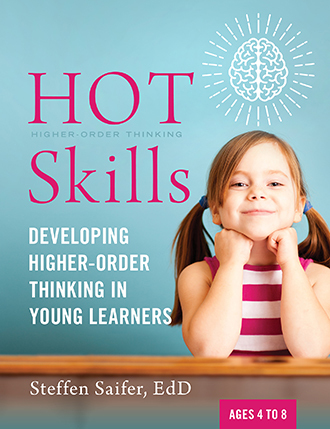 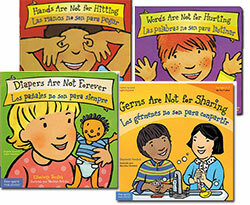 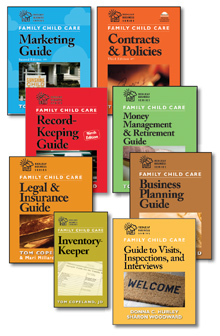 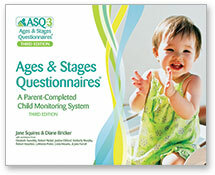 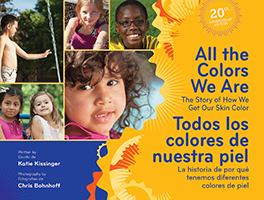 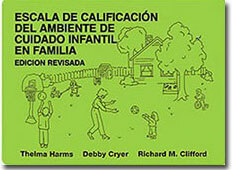 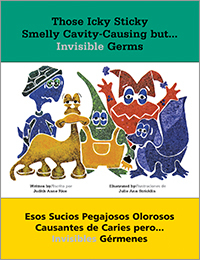 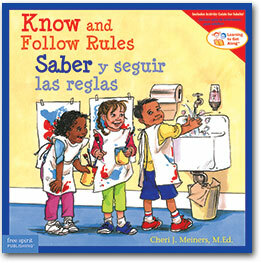 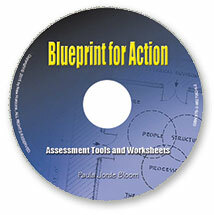 The book also includes helpful tips for parents and caregivers.